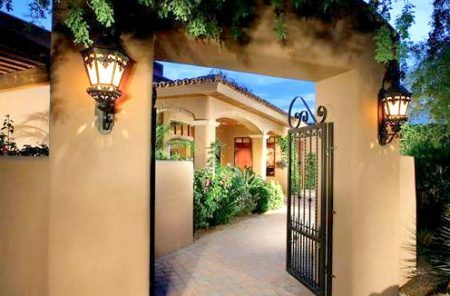 Would You Buy a Home in Desert Mountain Sight Unseen? 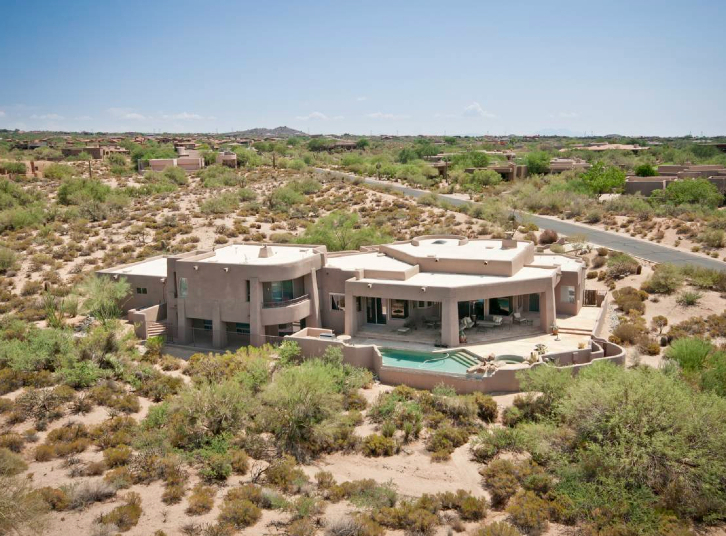 Would you buy a home in Desert Mountain without looking at it? I recently sold a home to a couple who made the purchase without ever seeing it or stepping foot onto the property. That’s right, not only did they put in an offer on the home sight unseen, they actually went ahead and bought it. The couple were from Kansas and saw the home online. They called me and asked me to go take a look at it. I was happy to do so for them and gave them my honest opinion about all of the pro’s and con’s about the property. They were very intrigued and obviously very serious so I also sent them multiple links to view the home from satellite images, google earth, tax database info, etc. Then I went one step further and made a comprehensive video of the property which I uploaded to youtube. It strikes me as amazingly brave of those clients to spend such a huge sum of money on a home without seeing it. You are probably wondering right now: Are they crazy? Initially I wondered the same thing myself but now I just take it as a compliment when a transaction occurs in this way. The clients obviously trusted my expertise throughout the entire purchase process. It is a HUGE compliment when clients put that much trust in me. I utilize all of the latest technology for my clients and I think it makes a difference. I am also very blunt about whether I think the property is in good condition, priced appropriately, etc. We use the latest technology to ensure that buyers are comfortable and completely familiar with the home they are interested in purchasing. I know that many homes in Desert Mountain are misrepresented on the mls. There are so many photos and descriptions online that are misleading. That is why I make sure to provide all of my out of state clients with very extensive videos to help them get a sincere feel for the house. Interested in a specific home in Desert Mountain? Just let me know which one and I’d be happy to get you further photos, video and information about the home. Desert Mountain Homes Online – Great New Website Feature! WOW…Is it a Home or a Small Village?